The Royal Canadian Mint is selling its newest collectible, the 2016 $25 True North Silver Coin, for its legal tender face value. 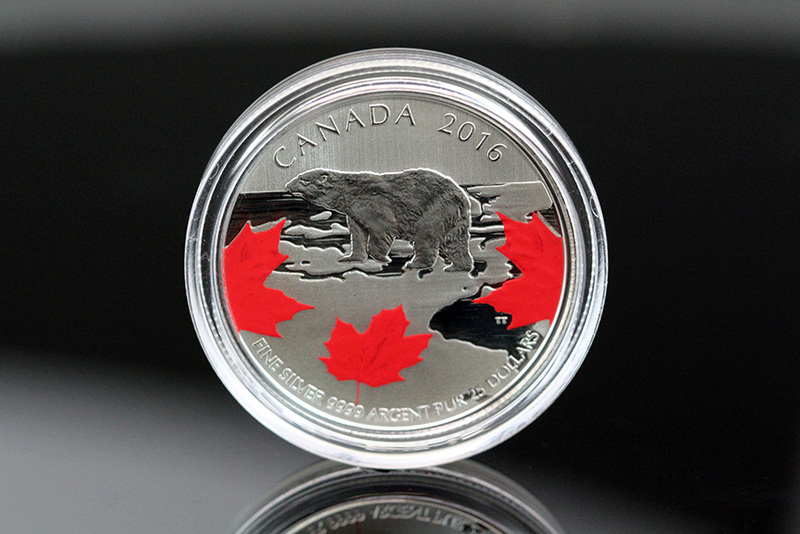 Designed by Canadian artist Trevor Tennant, the latest $25 for $25 series coin captures the majestic polar bear and the noble maple leaf. Around the polar scene are inscriptions of CANADA 2016, FINE SILVER 9999 ARGENT PUR and 25 DOLLARS. Obverses offer Susanna Blunt’s portrait of the Queen with surrounding inscriptions of ELIZABETH II and D G REGINA. The coin’s weight and purity account for slightly more than one-quarter troy ounce of silver (0.255919943 ounces). The 2016 $25 True North Silver Coin is available from the Royal Canadian Mint’s online store at mint.ca. A household ordering limit of 5 coins is in place. Like other issues in the popular series, the Mint does not charge Canadian taxes and offers free ground shipping in Canada and the United States. Each coin arrives in a protective clear pouch that is on an illustrated display card complete with specifications and a certificate of authenticity. 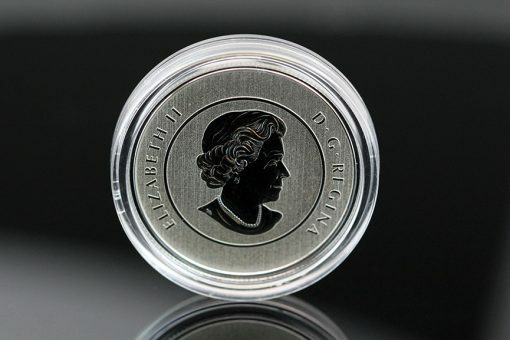 The next $25 for $25 silver coin launches in October. Its design has yet to be unveiled. These are the same small fourth-ounce size & weight as the $20 for $20 coins at only 7.96 grams but $5 more for the colorization. Pass! Absalutly love this coin! Now all we need is spot price to be $100 per ounce! I just recently picked up TRUE NORTH and GLISTENING SNOW. Two really nice,yes really nice coins. Canada has many treasures ,not just the MAPLE LEAF. 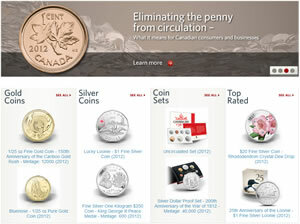 I like 150 years in Canada theme coins. 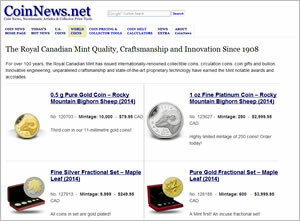 Let’s not forget the Royal Canadian Mint (R.C.M.) .